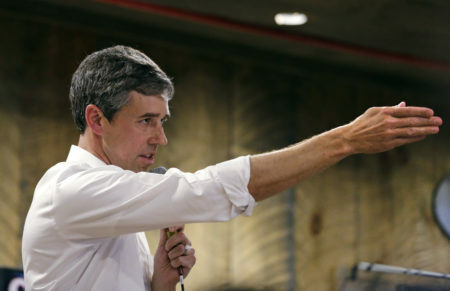 A new Quinnipiac University poll of Texas voters finds 47 percent support Cruz, the Republican incumbent, while 43 percent back O’Rourke, an El Paso Democrat. 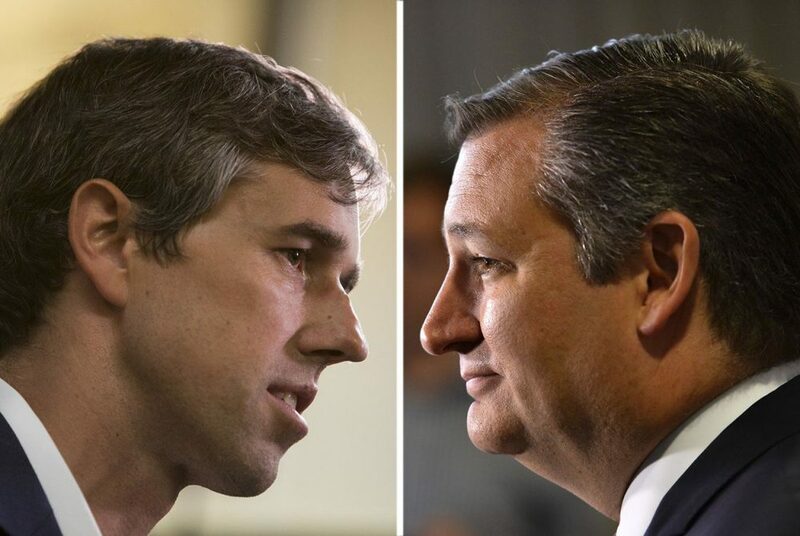 A new poll released Wednesday suggests the U.S. Senate race between U.S. Sen. Ted Cruz and U.S. Rep. Beto O’Rourke is far more competitive than many political observers have initially thought. 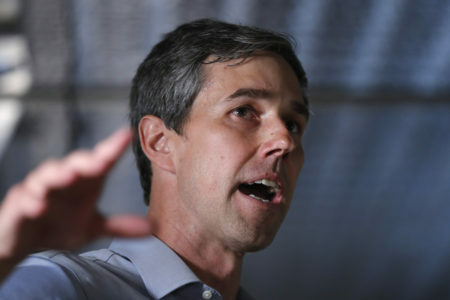 The poll from Quinnipiac University shows the two men in a dead heat: 47 percent of registered voters in Texas support Cruz, the Republican incumbent, while 43 percent back O’Rourke, an El Paso Democrat. That number falls within the poll’s 3.6 percent margin of error. The poll had another ominous warning for the GOP: President Donald Trump was underwater in Texas, with 52 percent of respondents disapproving of him and 43 percent approving of his job performance. 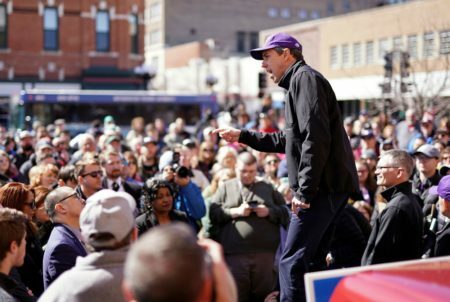 Cruz’s favorability rating showed a polarized response: 46 percent of Texans have a favorable view of the senator while 44 percent have an unfavorable view. 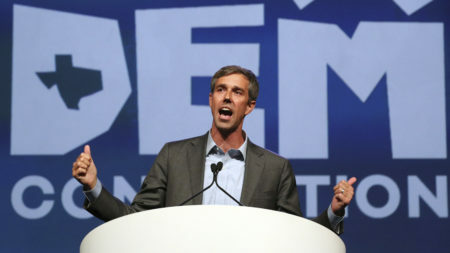 O’Rourke had a positive favorability rating – 30 percent of those who responded viewed him positively while 16 percent had a negative view. This indicates a large swath of Texans do not know who he is and leaves much room for both Republicans and Democrats to define him in the coming months. Gov. Greg Abbott had far better standing among Texans than either Cruz or Trump. Fifty-four percent of Texans approve of the job he is doing, while 33 percent do not approve. The pollsters also surveyed Texas voters about both of the Democrats vying to face Abbott in November. Abbott leads former Dallas County Sheriff Lupe Valdez 49 percent to 41 percent. Similarly, he leads Democrat Andrew White 48 percent to 41 percent. A May 22 Democratic primary runoff will determine whether Valdez or White is the party’s nominee. To be sure, no one poll should be taken as gospel on the state of any race. Various factors can produce an outlier result, and the sample included registered voters, which is a less-narrow field of respondents compared to likely voters. Even so, Quinnipiac is one of the most highly regarded polling outfits in politics, in part due to its use of live interviews over cell phones and landlines.